The project is a collaboration of the National Institute of Food and Agriculture, the U.S. Department of Agriculture Rural Development, the Regional Rural Development Centers, and a team of land-grant Extension faculty, including Martha Walker, community viability specialist in the Department of Agricultural and Applied Economics in the Virginia Tech College of Agriculture and Life Sciences. The goal of SET is to guide multi-county regions to construct and implement a regional economic development plan that builds upon local and regional strengths and assets. The SET program is now in its fifth year. 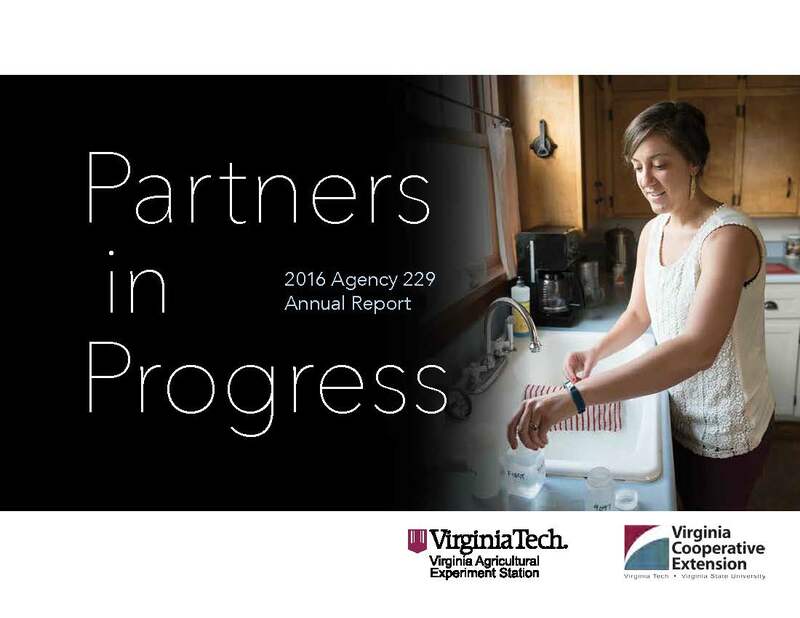 This year, three regions in Virginia have been selected as part of the SET 2015-16 initiative. The regions include the Eastern Shore, consisting of Accomack and Northampton counties and Tangier Island; the Mount Rogers Planning District, made up of Bland, Carroll, Grayson, Smyth, Washington, and Wythe counties and the cities of Bristol and Galax; and most recently added the Northern Shenandoah Valley with Clarke, Frederick, Page, Shenandoah and Warren Counties, City of Winchester; Towns of Berryville, Front Royal, Luray, Middletown, Strasburg, Stephens City, and Woodstock. Each of these three regions will benefit from a focused initiative to explore regional economic advantages and to formulate economic blueprints for the regions. Among its many accomplishments, the SET program has provided two regional teams with tools, training, and technical expertise. Diverse teams of regional stakeholders participated in a 12- to 18-month program, which strengthened the collaborative capacity and economic development knowledge of participants, culminating in a high-quality economic plan for the regions. Community viability specialists from Extension and personnel from partner organizations engaged participants in team-building activities and the use of up-to-date data and analytical tools. See the full story on Virginia Tech News. This entry was posted in Past Issues and tagged Awards, Grants. Bookmark the permalink.